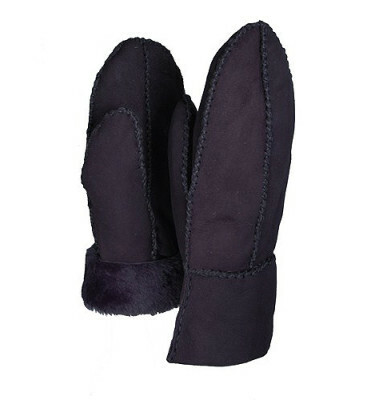 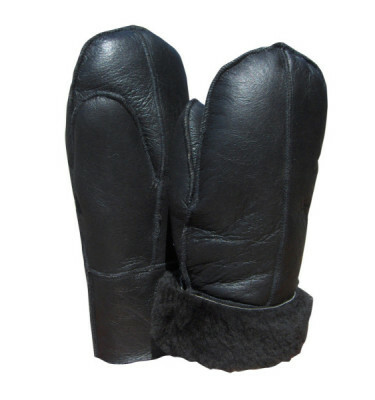 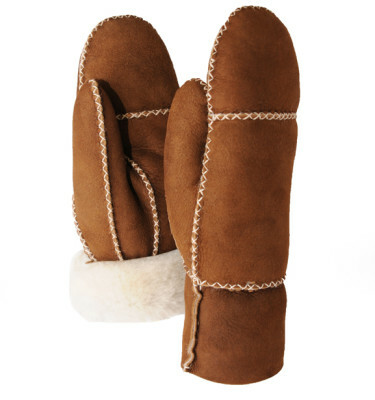 Try our new cozy premium mittens this season! 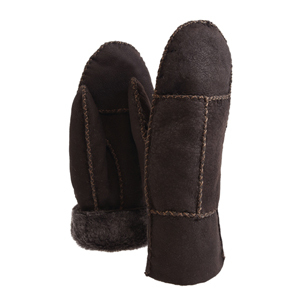 Made with the highest quality double faced sheepskin, they boast detailed stitching and a stylish fit. 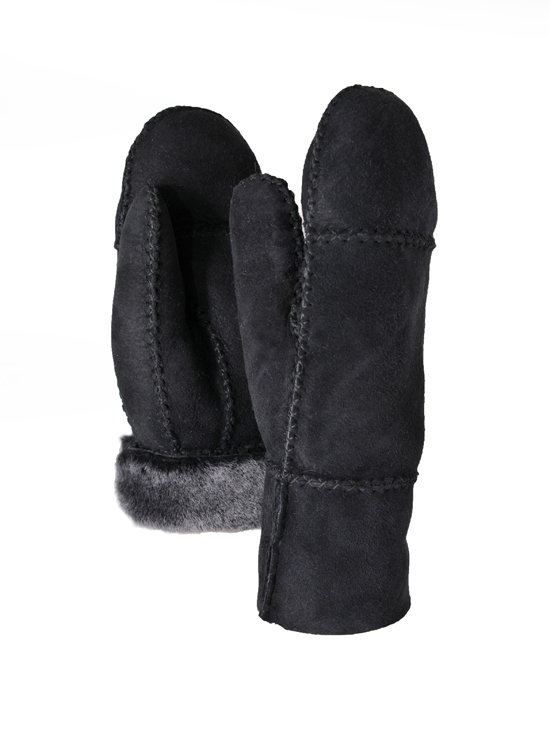 Match them up with our Bucket hat, earmuffs or headband for the cosiest winter look!